Since our companies' founding in 2014, Black Lake has played an integral role bringing Lorin Ashton (aka Bassnectar)'s visual ideas to life. 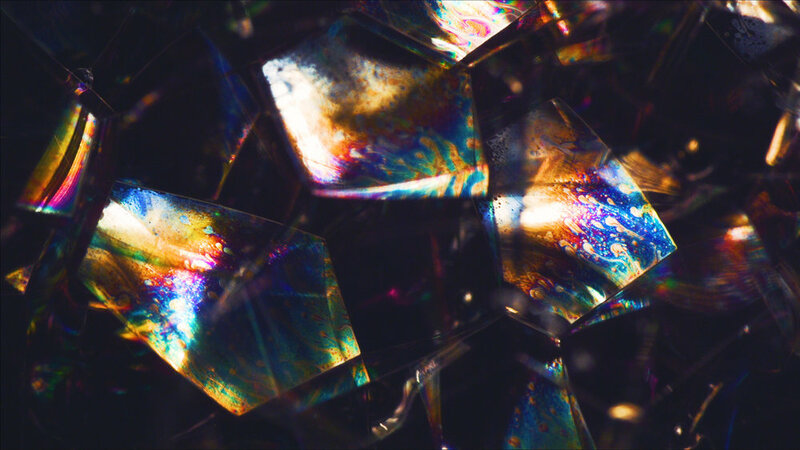 From cutting together stock footage into a fully synchronized edit, to shooting exploding glass bottles at 2,000 fps, to building 3D animated worlds - There is no limit to Lorin's vision, and Black Lake has always been willing to take it on. Over the course of our relationship, we've produced approximately 500 synchronized visuals to play with Lorin's ever-expanding musical library. The below chronologically shows some of the highlights of our work, as well as the shows we've been so fortunate to be a part of. 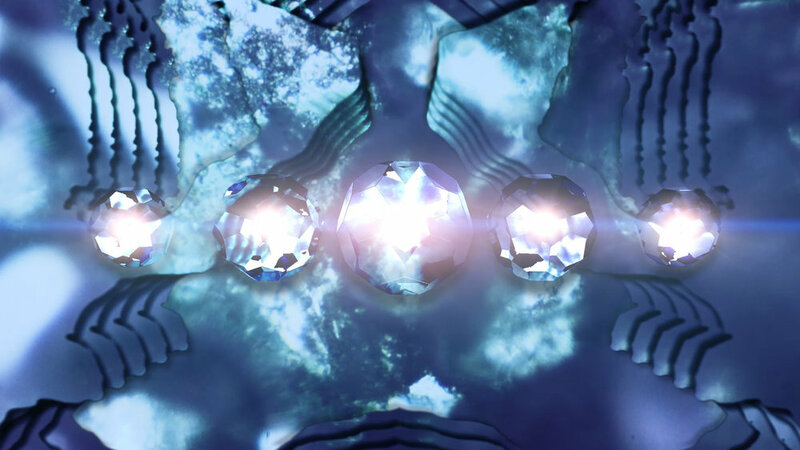 Visual created in collaboration with collage artist Sebastian Wahl and animator Nick Grimshaw to create this piece for "Other Worlds", off of the second half of Bassnectar's "Reflective" EP. Visual created in collaboration with Kyrian Bobeerian. Shot and directed by Kyrian, editing and special effects by Black Lake. In the spring of 2017, Black Lake created a video that is shot entirely within the infrared spectrum using a specialized camera developed by FLIR. The result allows you to see heat instead of light, making for some very interesting effects. In Spring of 2016, we teamed up with Sebastian and Nick Grimshaw to create a one-of-a-kind live visual piece for ‘Journey To The Center’. 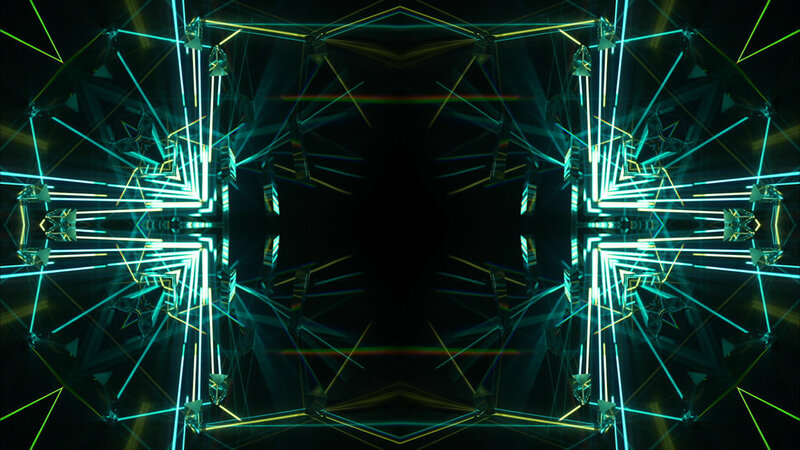 Sebastian created the still composition as a layered resin piece, and Black Lake ‘brought it to life’ as a digital creation, meticulously animating each element layer by layer, and timing each element perfectly to the beat of the song. For the Freestyle concept, we got multiple dancers from different backgrounds and disciplines to do a few routines on camera. In post, we added lighting effects and graphical overlays to bring it all together. Commissioned by Bassnectar spring 2015 to create an intense and overwhelming paint-related visual. Paint was mixed and placed in varying ways to create unique looks. Shape layers created and animated in AE to be used as luma mattes. Commissioned by Bassnectar to create fiery visuals for the release of his song "Fire" featuring MARZ. Shot close-ups of burning steel wool, hay, sticks and wood, which were then staggered and stacked in AE to create a unique mirroring effect. Visual piece shot on microscopic lens. 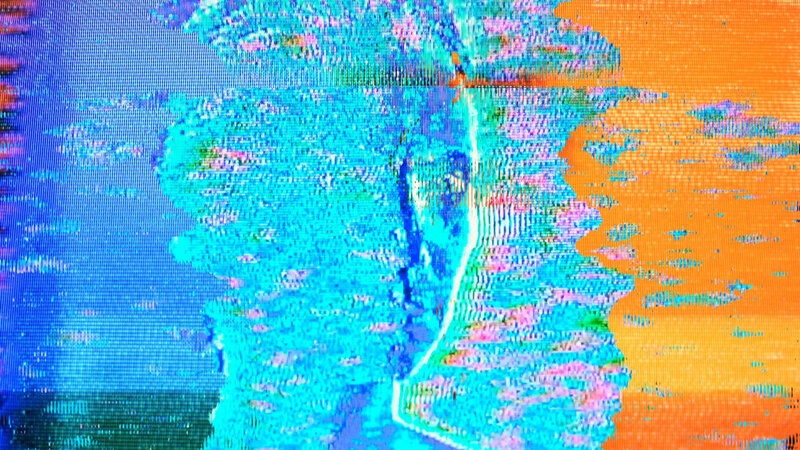 Level Up's visual is an experimentation in degradation of analogue and digital processes. Using a projector and VHS camera, we filmed people as well as 2d/3d shape animations and fed it through a signal modifier called "Lil' Wizzy" by Glitchart.com. The results are displayed in the bright, distorted examples you see below. 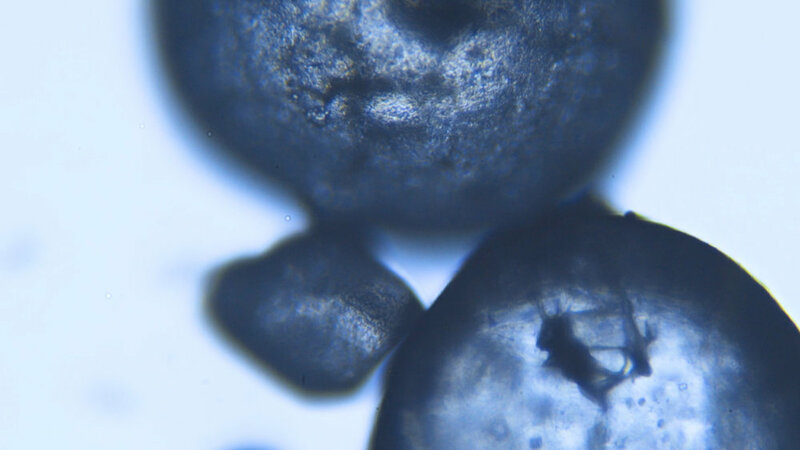 Using a macro lens and a high-frame rate camera, we zoomed in on bubbles to capture their iridescent properties. For Thirsty's visual, we built abstract shapes, grids, and simple line compositions that were projected through glass prisms that were arranged in multiple ways. The video was then mirrored in a few different fashions, the results of which are below. For Falling, we animated a few simple-shape scene in Cinema4d and rendered using sketch style process, giving the animations a more 'illustrated' feel. Below are some images taken at shows we've attended. 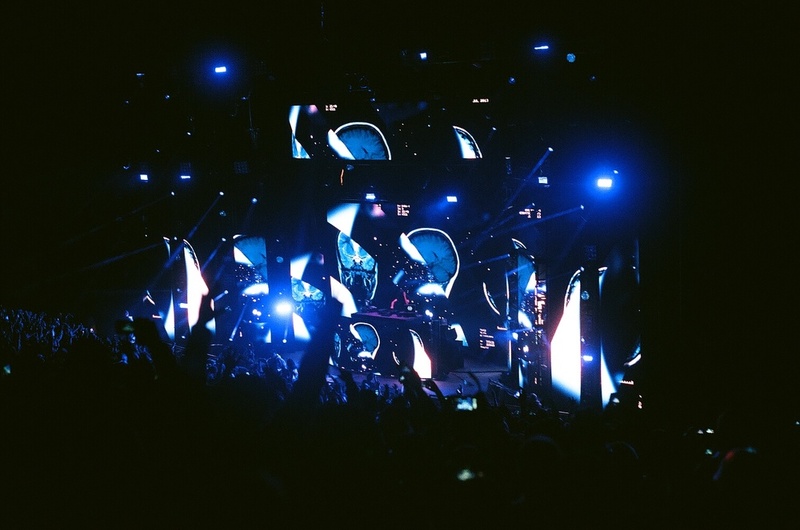 Bassnectar returned to the iconic Red Rocks Amphitheatre in Morrison, Colorado for his 5th annual show run - this time 3 back to back to back nights instead of 2. Staying consistent with tradition, he premiered many new songs off his new album "Into The Sun"
Bassnectar's largest show to date, Basscenter VIII. Sold out show of approximately 18,000 in attendance. First show to showcase all new video content to go along with Bassnectar's new album, "NVSB". Performed at the iconic Red Rocks Amphitheatre in Morrison, Colorado. Two back to back sold out shows to a crowd of 10,000.